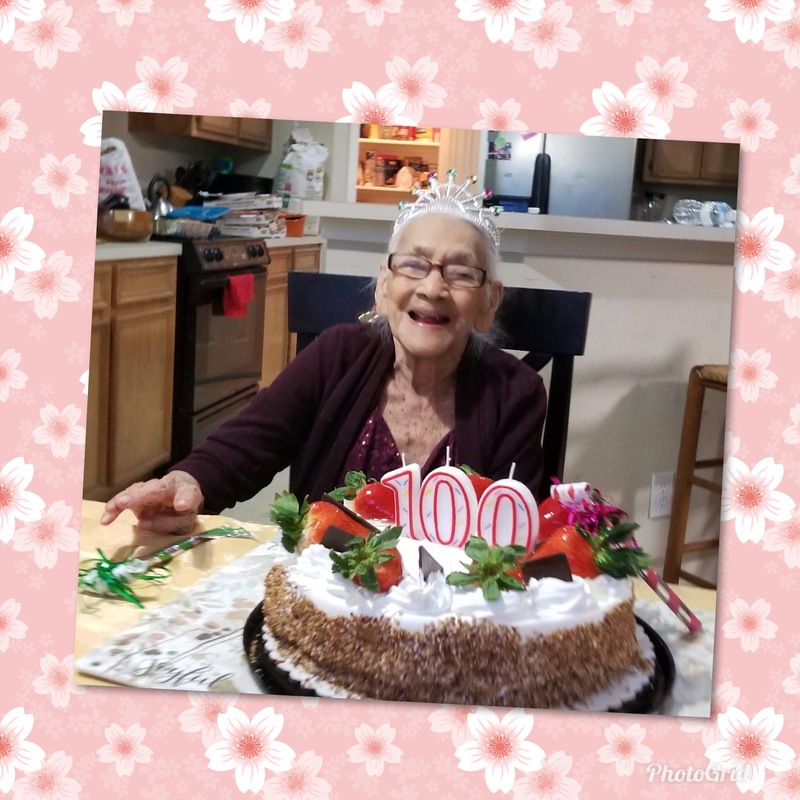 Maria Genoveva Estrada Manzanares was born in El Salvador on January 3, 1918 and passed away in Katy, Texas on June 12, 2018.
be held Wednesday evening, June 20, 2018 from 5:00pm to 8:00pm. A second visitation will take place on Thursday, June 21, 2018 from 11:00am to 1:00pm. A graveside service will take place after the visitation at Carmen Nelson Bostick Historic Cemetery in Tomball, Texas. Please check back for an updated obituary. A visitation will be held Wednesday evening, June 20, 2018 from 5:00pm to 8:00pm. A second visitation will take place on Thursday, June 21, 2018 from 11:00am to 1:00pm. 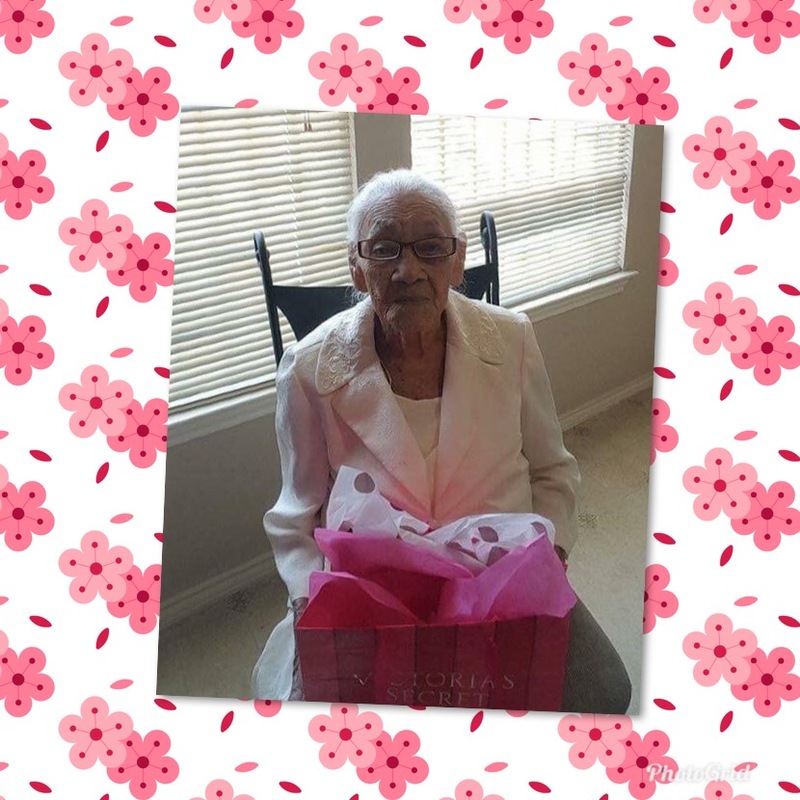 A graveside service will take place after the visitation at Carmen Nelson Bostick Historic Cemetery in Tomball, Texas.